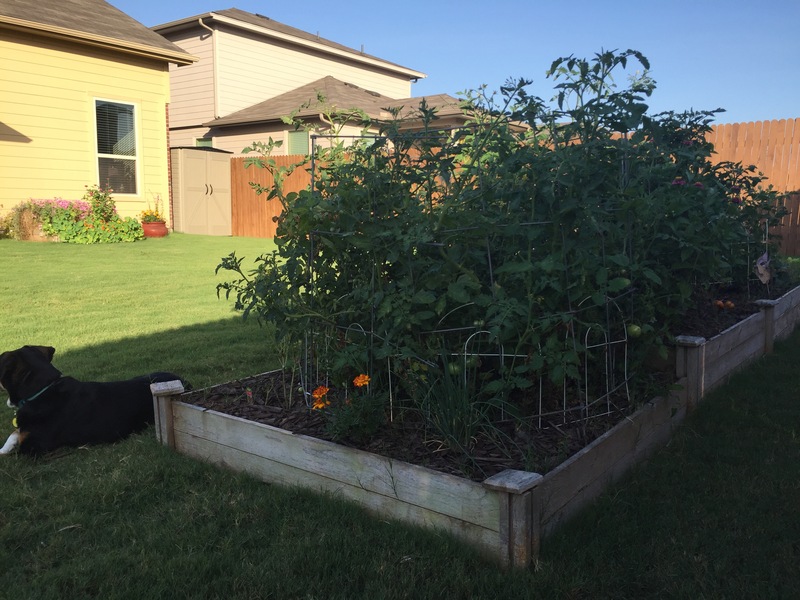 While away for several days enjoying time in Central Texas with the cousins, fruits continued to grow in the neglected garden, some to gigantic proportions. Okra and zucchini will get big really quickly and really must be checked and picked with regularity. Um, Husband didn’t get that memo and enjoyed the treat of a quiet house with no wife and kids instead. Meanwhile zucchini and okra blew up. Never mind. Jalapeño peppers and eggplant all continue to produce for the 15th month straight, and the kale and tomatoes feed our faces daily. Fresh herbs and onions and leeks from the garden enhance daily meals and are the easiest of foods to grow. Of the 10 tomato variety, only four plants — two grape and two slicers — were intentionally planted. The rest are ‘volunteers,’ Roma and Cherry. I like to use the Roma to lure Leaf-footed bugs away from the ones that feed our faces (grape and cherry) as they don’t need to be pretty to serve; Romas get turned into sauces. A single watermelon vine has taken over the chipped mulch pile and has a dozen fruits, a first for this garden. Nothing says ‘summer’ like watermelon smiles on the back porch of a hot day! Any work I do to ensure yard fruits for my family is minimal. Nature does all the work! Emptying bags of previously collected leaves onto the garden space along with grass clippings and other organics or transferring mulch from the giant pile onto walkways between is really all I do. 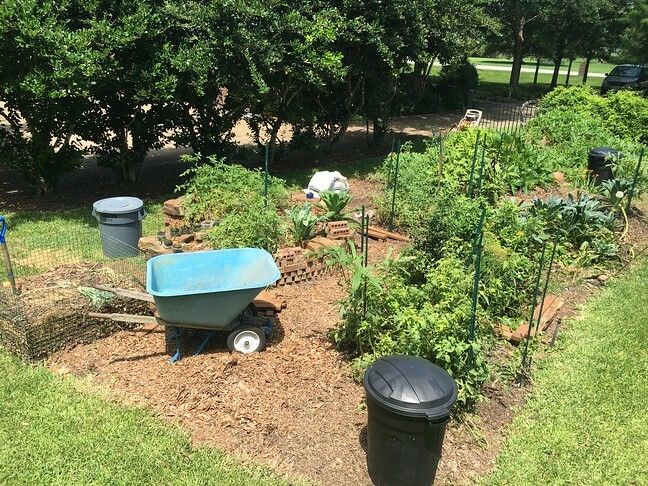 A 15-minute compost-flipping in the early morning hours (when it’s only 80 degrees) will quickly extend the garden another 20 sq feet is up, reading soil for coming for fall plants. This is a no-till, no water, no work garden. Seriously, folks. Nature really does know best. Of late, we are hosting a regular herd of doe who are patiently waiting for the figs in our yard to ripen. Thankfully so far, the only fruit in the garden space they enjoy is (was?) the cantaloupe and cucumber. They can have ’em. I’ve got plenty of other options, plus, their antics are sure fun to watch! We have since watched her nurse him right from our windows, right in our yard. A photo of your garden…of course! Thank you for sharing your gardens with my readers. Do you like to play in the dirt like I do? 2) fav garden tool: cardboard!!! We decided to try something different and build a large raised garden. We are not crazy about the premium garden soil we bought by the yard evidentially the plants did not like it much either. We will add some compost, peat moss. soil and see if we can not get make this dirt richer. The tomato plants in pots did the best and the sweet 100 were the star tomatoes this year. There is no wrong way to garden! Leaves should do the trick which have the added benefit of being free (once people start cleaning up their yards for fall), and fragile peatlands can then stay off the menu. Toss some earthworms in your beds and throw ’em some kitchen scraps; they’ll multiply They’re the real muscle behind healthy soil and fungi (from leaves) is the distribution system for all that compost gold they create. Feel free to insert a photo of your beds! Would love to see them, Sonya. This dirt was suppose to be premium garden soil but it seemed to have more ground mulch than dirt. The earthworms might just do the trick we have a few beds that are full of them. Do grass clippings work well? We always have plenty of leaves in the fall. 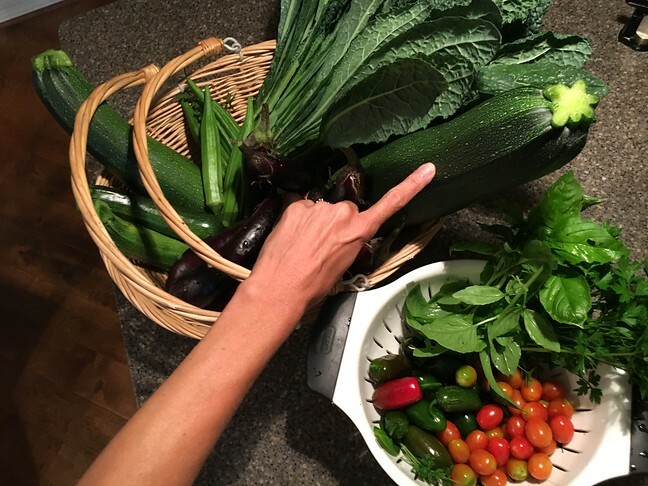 -This is our first year growing veggies! 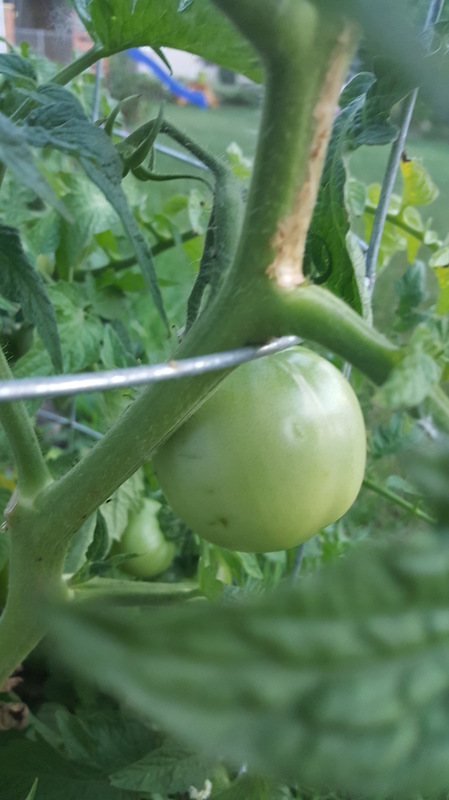 Well, just tomatoes this year to ease into it. 3. 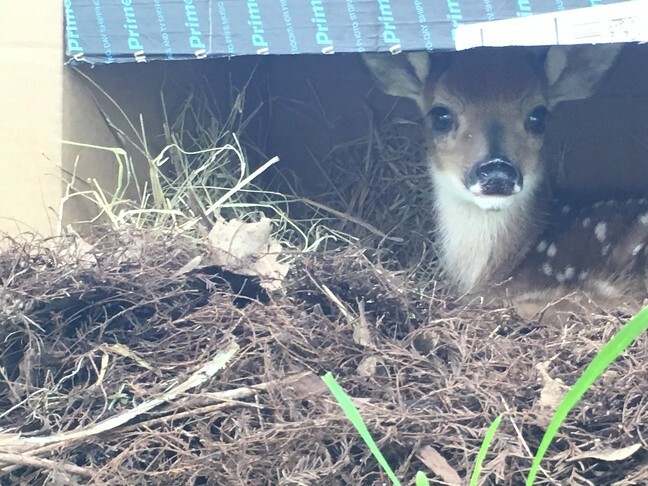 Success tip: planting close to the house for easy watering and for keeping the deer and other critters away! Ha! Yes, this hubs doesn’t wander the garden so much, but my kids are always quick to notice the unusual. Squash are still good big, just have to cut the seeds out first. No picture/play? Your garden in the new house is astounding considering you are chasing little ones!! Please share! Fav. Garden Tool: My hands! Success Tip: Don’t ever give up. If you keep trying enough different things, eventually something will work! Hi Julie! You’re an internet’s stone’s throw from me. I’m down in Austin. 3. Success Tip: I use carpet grass as garden edging to keep out invasive grasses and weeds. They don’t seem to like fluffy, rich soil.